We’re meeting again mums, but this time on a very special day. Treat your little ones to a delicious pizza at PizzaExpress on Wednesday, 14th February 2018. And enjoy a lovely lunch with fellow mums. 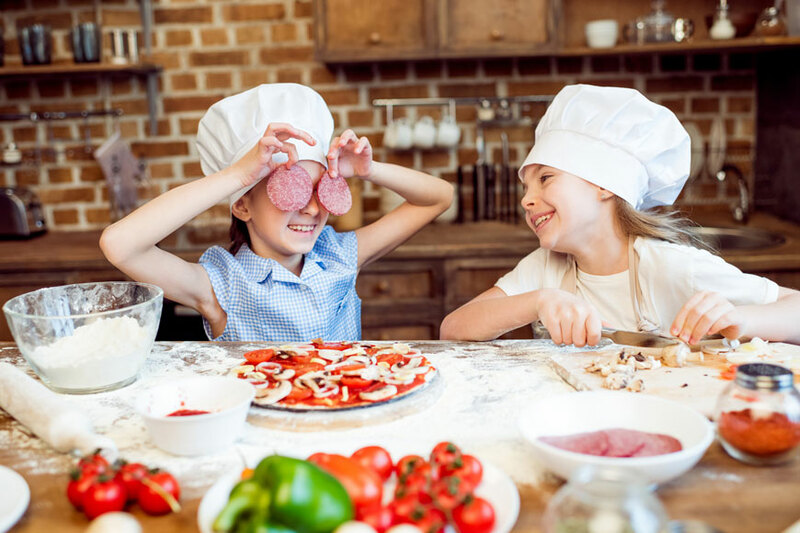 Little ones can even make their own pizza for an exclusive rate of AED 30 only for our mums. Spots are limited, so please reserve fast if interested in joining. Hosting this week's meetup blogger Saher from @mommista_dubai We're looking forward to have you with us on V-day mums!